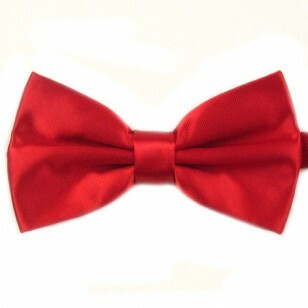 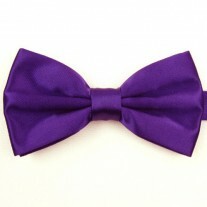 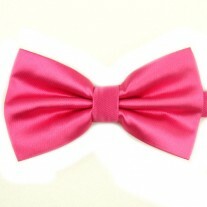 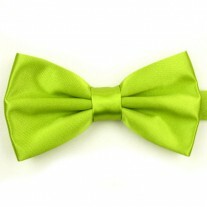 Silky smooth and seductive, Fox and Luther’s Red Bow Tie certainly unleashes the hidden romantic. A quality Bow Tie that need not cost the earth, Fox and Luther’s piece is perfect for matching up to your favorite pocket squares and brings to life neutral and lighter coloured jackets. Whether you’re hitting up the casino with the boys, or taking the lady out for dinner, this succulent square guarantees to raise the stakes.